Why Buy a Used CMM? 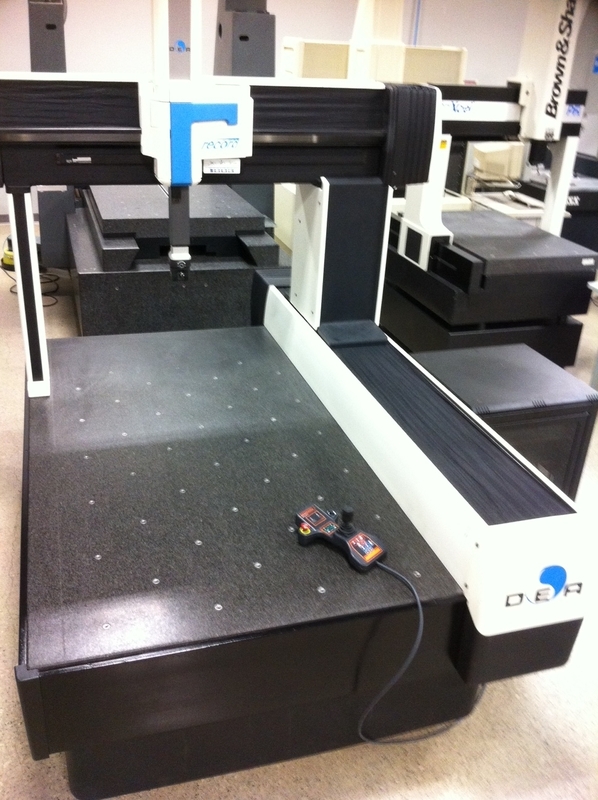 - CMM Inc.
Why Buy a Used CMM? 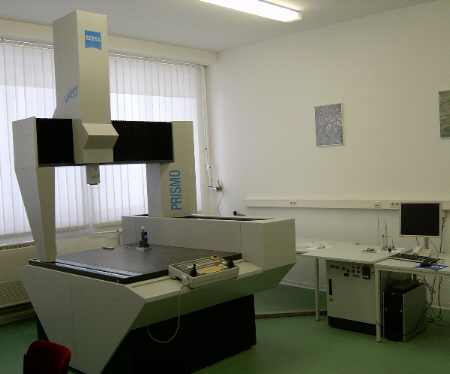 Over the past few years, more and more companies have decided to purchase a used coordinate measuring machine, and in 90% of the cases they have been happy with their decision. It’s a well-known fact that the average coordinate measuring machine has a service life between 10 to 30 years, in fact with a retrofit this can be extended to 30 years plus! A good majority of coordinate measuring machines use frictionless bearings and unlike their metal cutting counterparts perform without external stresses. The mechanical structure 20 to 35 years. Machine controller 10 to 18 years. Software 5 to 10 years. This means that a machine originally built over 15 years ago that has been serviced regularly can be purchased safely as a used machine. The additional consideration of course would be to install new software. The general rule of thumb when purchasing a used measuring machine is to consider the brand, typical brands that have extended life cycles of serviceable parts are: Brown and Sharpe, DEA and some Zeiss and Mitutoyo models. It is important for the prospective buyer to research the availability of critical components, mainly the controller and scales. Most manufacturers would prefer that you purchase a new measuring machine from them and usually do not cooperate in the purchase of the used system. However, if you ask the right questions and seek professional advice, a used measuring machine purchase can save many thousands of dollars. Does the machine look in good cosmetic shape? Was it used in a lab or on the shop floor? Has the machine been upgraded in the last five years? Machines like this certainly are good value, as generally the price paid is the pre-retrofit price for a machine of that vintage. Has the machine been retrofitted with non-OEM components? If it has, then the actual value of that machine is severely depreciated unless of course the retrofit components are those of a well-known brand performed by a skilled and knowledgeable company. If the vendor is not the original owner is the reseller reputable, and will he supply references and guarantees for you? Inspect the probing system, make sure it triggers properly and make doubly sure the system is current, or parts are readily available. When was the software last updated? Does it have a recent release? Make sure it is a software product that is popular. Products such as PC-DMIS, Calypso, and Cosmos generally have a large following which makes it not so difficult to find a new operator. Warranties are difficult to get on a used machine, make sure the vendor guarantees the unit is operational upon commissioning. 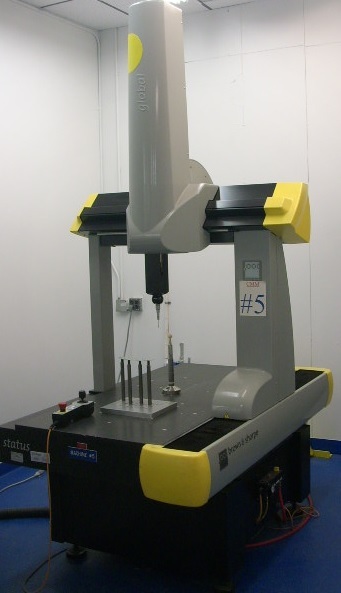 If the above basic guidelines are followed, then it’s possible to pick up a good used coordinate measuring machine for 50 to 65% of the cost of new. 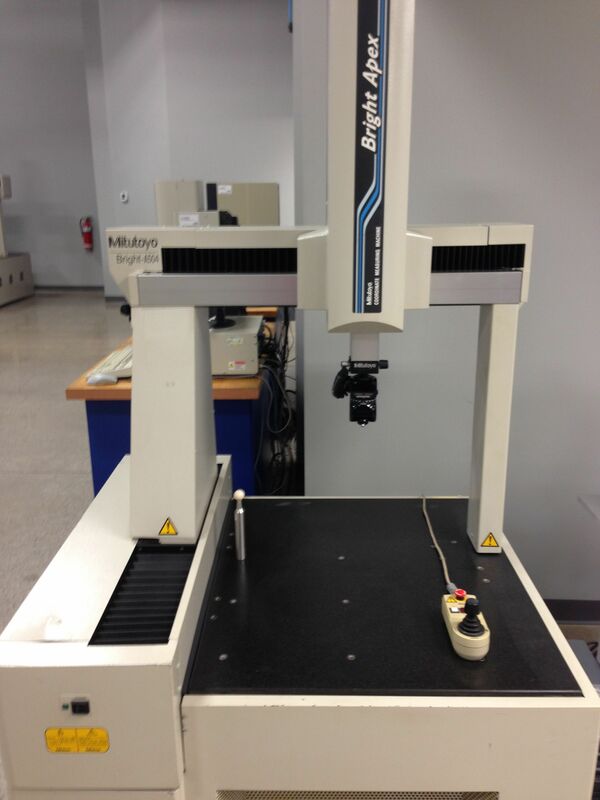 Click here to view our wide selection of used coordinate measuring machines.